PastTense Yoga Studio—Corner of Park Rd and Mt. 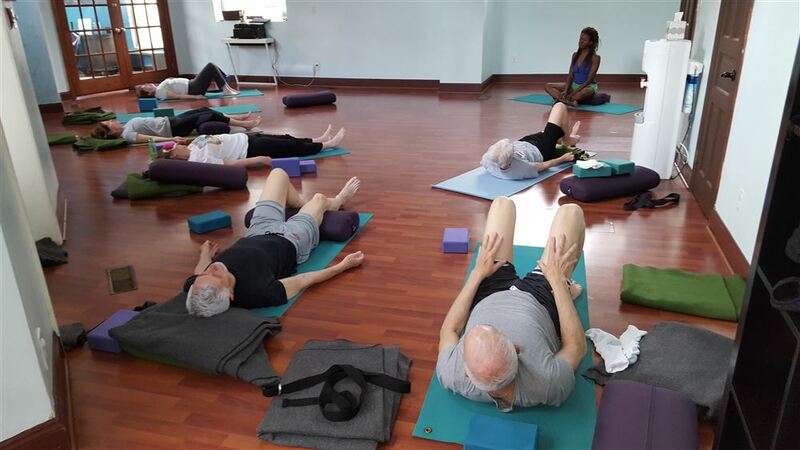 Pleasant St.
Senior Yoga classes are offered in a variety of approaches to meet the needs of ALL Seniors. Cost: Village price: $12 for a drop-in and $100 for a package of 10 classes.